The Morgan Plus 9 dates way back top 1968, when it debuted with a 3.5-liter V-8 from GM-Buick. The Plus 8 ran through 2004, then made its return in 2011. 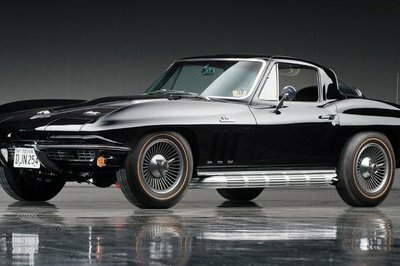 The latest iteration makes use of a BMW-sourced 4.8-liter V-8 that cranks out 367 horsepower and 370 pound-feet of torque. The engine mates to a ZF-built, six-speed auto box that delivers power to the rear wheels. 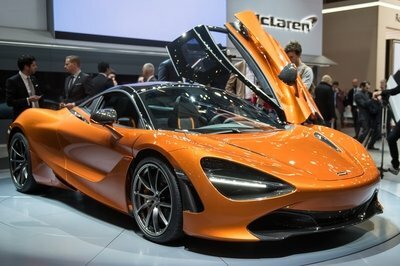 This combo allows the lightweight, retro-inspired car to hit 62 mph in 4.5 seconds and a top speed of 155 mph. On top of that, it gets a surprising 32.2 mpg on the highway. 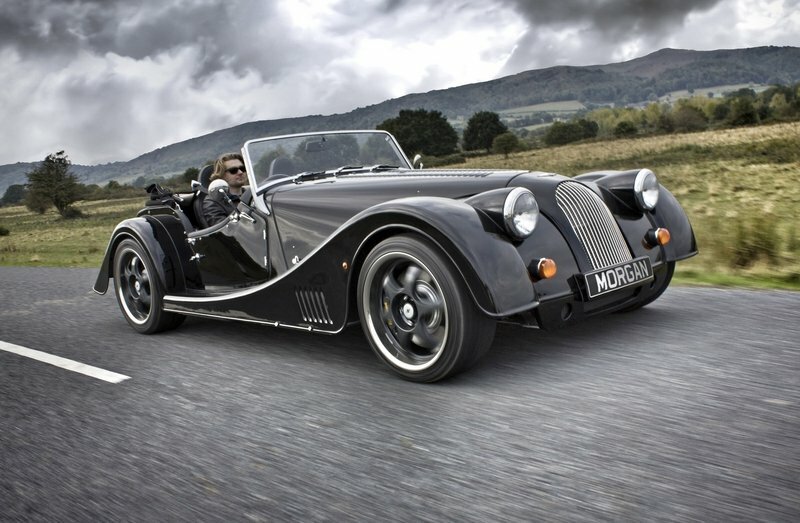 The new Morgan Plus 8 Speedster embodies all of Morgan’s core values and has been commissioned as part of a special line of vehicles to celebrate 100 years of vehicle manufacture at Pickersleigh Road. The Speedster, the latest evolution of the Plus 8, offers an even more invigorating driving experience inspired by a bygone era of stripped back, road going race cars. A 367 bhp 4.8 litre BMW V8 engine and a 6 speed manual or ZF 6 speed automatic gearbox propels the car from 0-62 in 4.2 seconds with a limited top speed of 148 mph. The latest in aluminium chassis developments ensure that its performance and road-holding will match its looks. 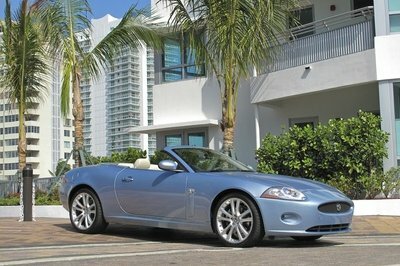 The Speedster boasts a power to weight ratio to rival any vehicle in its class. 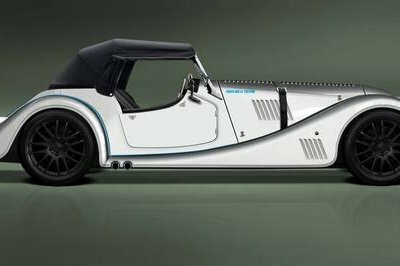 Following the Morgan tradition, each Speedster comes with a comprehensive list of options to enable every car to be personalised by its owner. Furthermore, every Plus 8 Speedster will sport a series of eccentric styling features only made available on the 100 years celebratory models built during 2014. The Speedster enters production this coming June, and the first cars will be available for delivery in the summer. This special edition car will be priced from £69,995 including VAT + OTR costs. 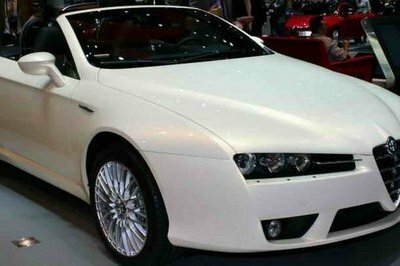 Production numbers for this truly unique Plus 8 are limited.